Virginia Woolf defied the false order of narrative conventions to depict a heightened, startling and poignant reality. re-creates the synesthetic collision of form and substance in her writings. 'Life is not a series of gig-lamps symmetrically arranged; life is a luminous halo, a semi-transparent envelope surrounding us from the beginning of consciousness to the end… the proper stuff of fiction is a little other than custom would have us believe it,' says Woolf in Modern Fiction. 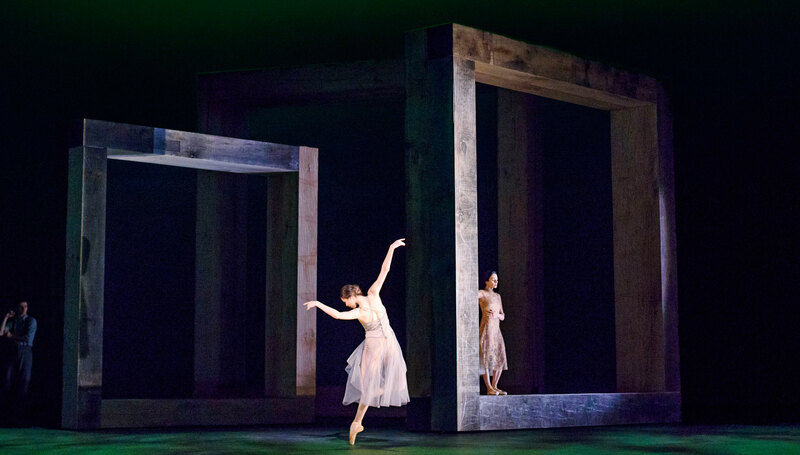 For this production Wayne McGregor enmeshed themes from three of Woolf's landmark novels, Mrs Dalloway, Orlando, and The Waves, with elements of her letters, essays and diaries. Woolf Works expresses the heart of an artistic life driven to discover a freer, uniquely modern realism, and brings to life Woolf's world of 'granite and rainbow' where human beings are at once both physical body and uncontained essence. 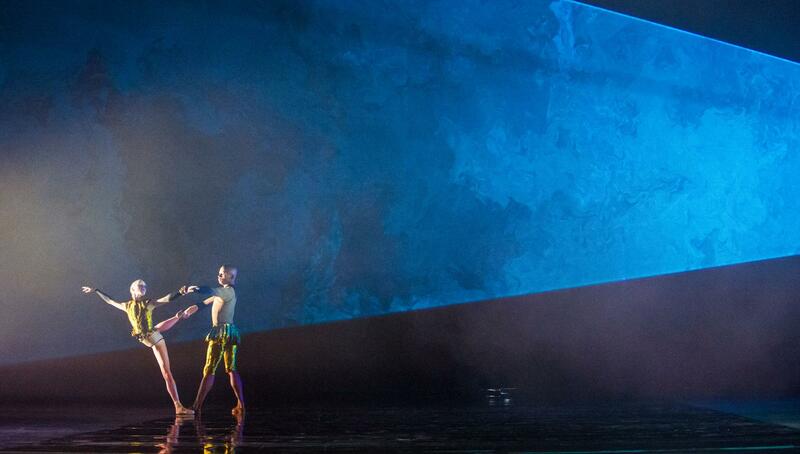 This is Wayne McGregor's first full-length production for The Royal Ballet. It sees him reunited with acclaimed British composer Max Richter, Infra and SUM, who creates a specially commissioned score incorporating electronic and live music. 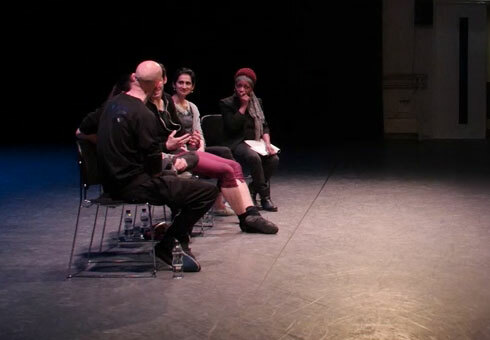 Featured above is one of several film sequences created for Woolf Works by artist Ravi Deepres. The film was shot at Godrevy lighthouse, one of the locations Woolf visited frequently, and created with the intention of capturing her use and absorption of the power of nature and shifting time.The sequence was shot using a Phantom Gold camera which begins as a virtually static photographic image then gradually builds up into a raging torrent, lasting over 25mins, a duration rarely used with this kind of technology. 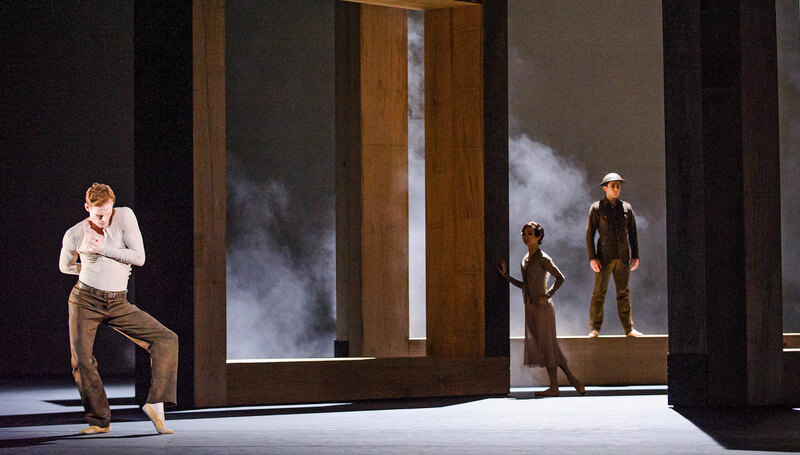 Woolf Works won Best New Dance Production at the Olivier Awards, with Ferri the recipient of the award for Outstanding Achievement in Dance. 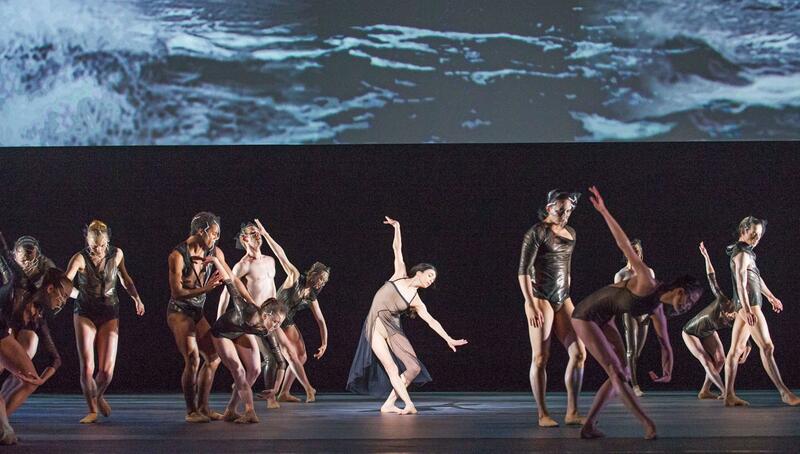 Woolf Works is also the winner of two National Dance Awards - Wayne McGregor was awarded Best Classical Choreography, and Alessandra Ferri won Best Female Dancer for her performance. 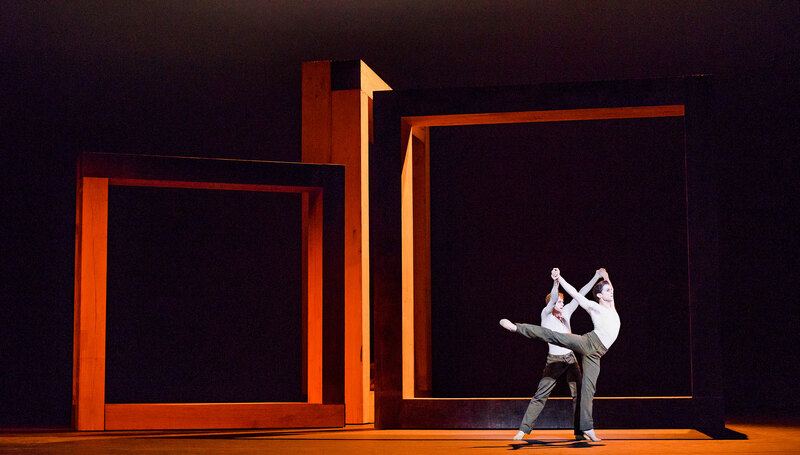 The first revival of Woolf Works will take place at the Royal Opera House from 21 January 2017. Further information can be found here.